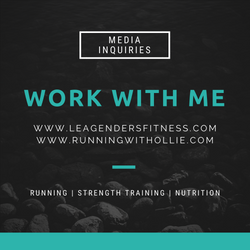 RUNNING WITH OLLIE: Insanity Week Three & Week Four Recap... Yep, Still INSANE! Insanity Week Three & Week Four Recap... Yep, Still INSANE! I am starting week three of Insanity. If you haven't already read my week one & week two recap, you can go back and read it (here). 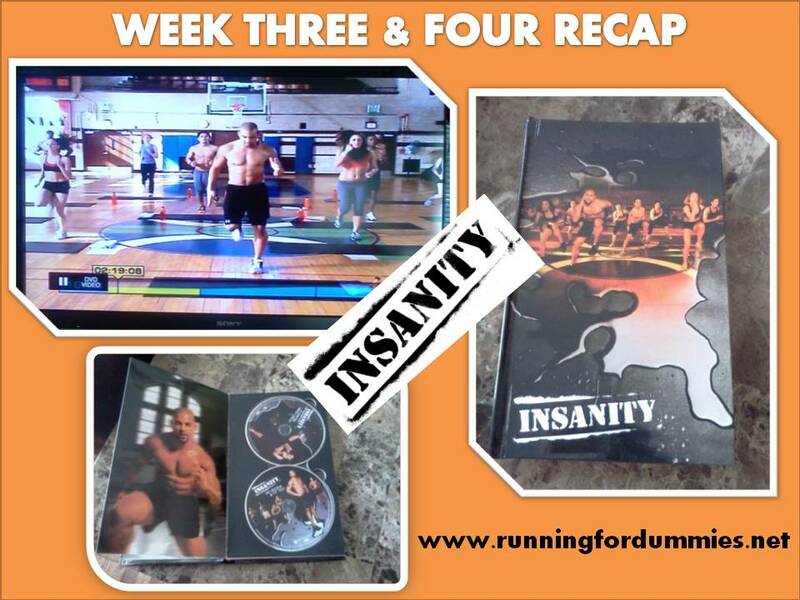 By the end of the second week, I really started to get in my Insanity groove. Yes, it is still hard and still insane, but since I can see and feel noticeable improvements in my performance and it is giving me the confidence to keep going. 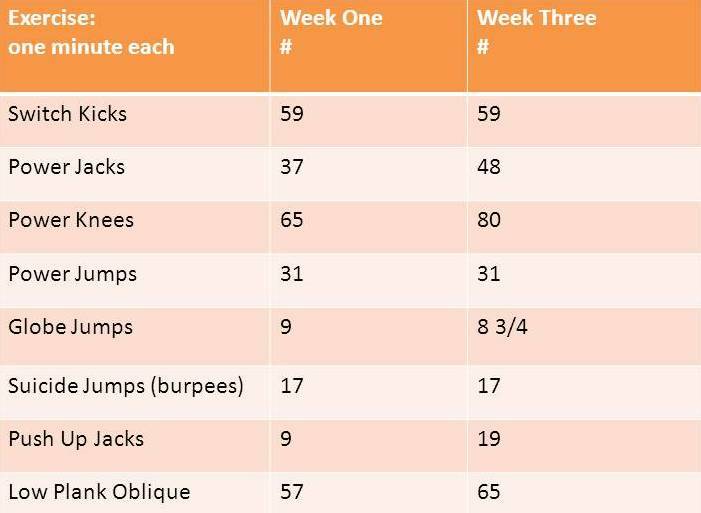 The first day of week three was the fit test. We took the fit test for the first time on the very first day, before starting the program. It is one minute each of 8 different exercises for speed. How many can you do in a minute? After doing the program for two solid weeks, I was excited about taking the fit test a second time to measure my performance results. I'm putting it all out there, the good, the bad, and the ugly. I was thrilled with my improvements, Push-Up Jacks, What? I was kind of disappointed that there were some exercises that I did not improve at all. Next time I really have to have the number in my head and push to get more repetitions, at least one more. Hubby counted for me while I did the exercises. Thank goodness he was there to count, I tried to keep track of the numbers, but lost count every single time. There are a couple of things that help me mentally get through the work-outs. Each DVD is on average 40 minutes long. The warm-up (get-your-heart-rate-up) takes 10 minutes, then there is a stretching/Yoga sequence that takes about 10 minutes and that is virtually exactly the same on all the work-outs. I realized that once you get through the warm-up and stretching, you are already half way done. Knowing that the really hard part of the work-out will be less than 20 minutes, helps me mentally break-it down into manageable portions. Honestly, I find myself dreading the warm-up more than the actual work-out. I think the best part of every DVD is the 20 minutes in the middle. It is hard, but at this point I am so into it and it is so intense, that I don't have the time to think about how much time is left on the clock. In the beginning my brain is always thinking, is this over yet? It is always my head that gives out before my body, but trust me, with these work-outs, sometimes my body gives out too. After the end of the plyometrics cardio circuit DVD, I am usually face down on the floor in a pool of my own sweat. Is it weird that I LOVE it? I haven't been running much and I really miss it. I got in a couple of runs the third week, but they were hard and slow. Since starting this program, my legs are in a constant state of tired. There is a lot of jumping and it is six days a week. Even on the one non-cardio day each week, the work-out is almost all lunges & squats. It bothers me that my running pace has slowed about 30 seconds per minute since starting Insanity. I realize that there are other factors that may be at play in regards to my slower pace, like triple digit Texas summer temperatures, for example. I imagine I will get used to it as time goes on, but the work-outs are about to get harder as I move into the second month. For now, I'm just playing it by ear. 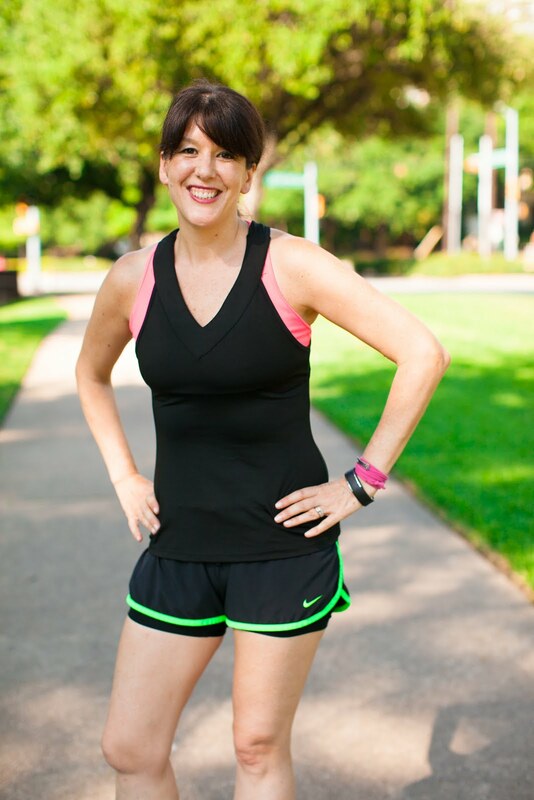 I run when I can, rest from running when I need to. I'm not getting too obsessed with it, this program is nine weeks, running is forever. The one thing that hit me during week four is how quickly the time has passed! I can't believe it has been an entire month already. This is my last week of the easy work-outs. HA HA. Easy. Just Kidding. I probably have the cleanest floors on the block, because I have to mop up the sweat off them every single day after we finish. I must say though that it is getting easier. Still hard, still insane, but I am able to power through without taking many breaks at all. Don't me wrong, there are still many times that I yell at the TV, "Really Shaun T? Really?" My mindset has changed from, 'just give what you can' to 'give it all you can.' I can tell for sure that I am getting stronger and that in itself motivates me to keep going. As I round out week four, I can't help but worry about what is to come in the second month. The work-outs get longer and more intense. I'm ready for it, but first we get a week of recovery. 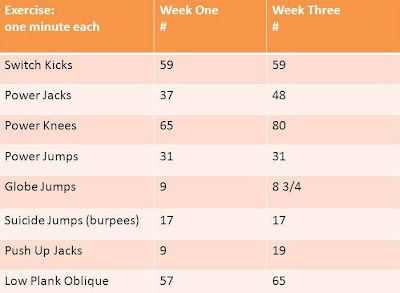 Every day in week five is the same work-out, cardio core & balance. I'll be enjoying this break in intensity until it kicks back in for week six. In the mean-time, I will try to get some runs in that week. I only managed to run twice during the fourth week of Insanity, which is turning out to be the norm. So, don't laugh. There is a work-out in the warm-up called the Heisman that I literally was doing wrong for three and a half weeks. On Wednesday of the fourth week it finally clicked and made sense. The awkward I was feeling for weeks was gone and I GOT it. OK, you can laugh. Not sure if this move is repeated in month two, but it would be a shame if I only got to do it correctly three times. I ran a 10K on Saturday, the last day of week four of Insanity. I got a new PR at my race, came home and did my final Plyo cardio circuit work-out this round, which I happen to think is the hardest DVD in month one. It was tough doing both a race and Insanity in one day, but I powered through (and then rewarded myself with a couple of Corona Lights and an indulgence lunch). #lifebalance. I feel proud of myself and I feel strong. These are probably the hardest work-outs I have ever done, but I am sticking with it to the very end. I am going to see the results I want! I'm ready to take on the Insanity that is to come in month two. oh, the burpies! Those mothers are hard. They never really get easier for me, lol! I know! 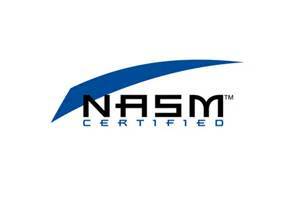 I am DETERMINED to get at least 1 or 2 more reps at the next fit test! Congrats on the PR TOO! My mom has been doing insanity and LOVING it! (She's a fitness person too). I haven't given it a try yet. BTW I nominated you for a Liebster award so check it out! awesome! Thanks so much! I'll get working on my Liebster Award post!